Can I return my meals if I don’t like them? We’re really sorry if for any reason your box hasn’t arrived. 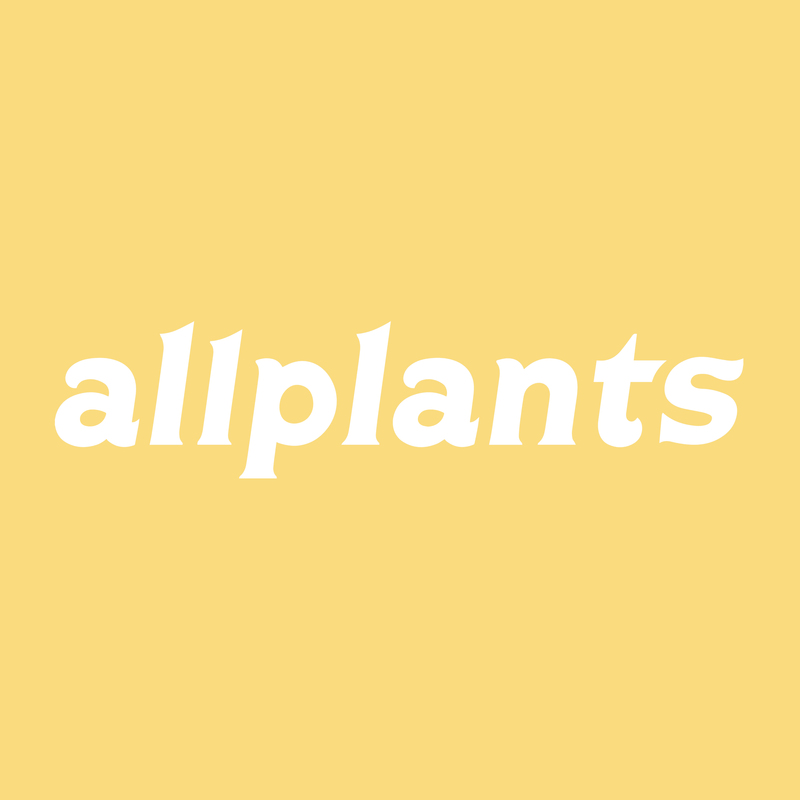 Please send an email to kitchen@allplants.com (or feel free to call us anytime - 0208 068 1700), and we’ll find out where it is. Of course, if there are any issues we’ll either send you a fresh batch of allplants meals as soon as possible, or refund you in full.